Amphenol’s MP-41 series of multipin connectors utilise the same design principals of the rugged Mil-C-5015 military connectors. They can withstand high shock and vibration environments and are ideal for tough on-road applications. 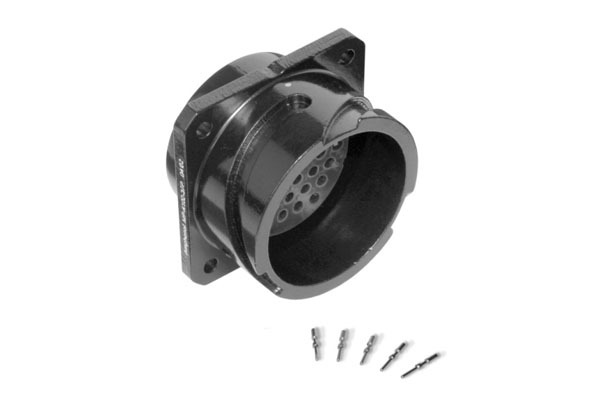 Featuring a quick mating bayonet coupling with an audible full mating feature ensures a positive connection every time. 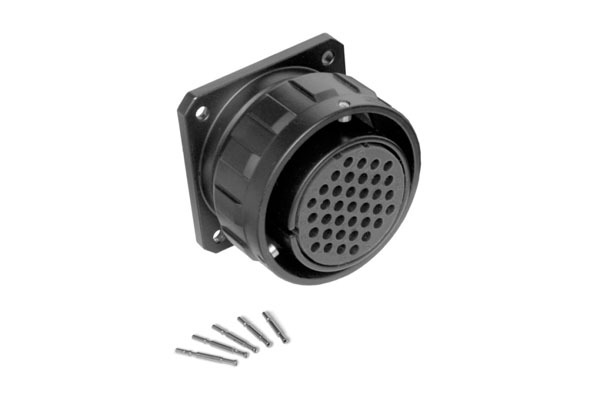 Available from 13 to 150 pins with contacts supplied with each connector as standard.